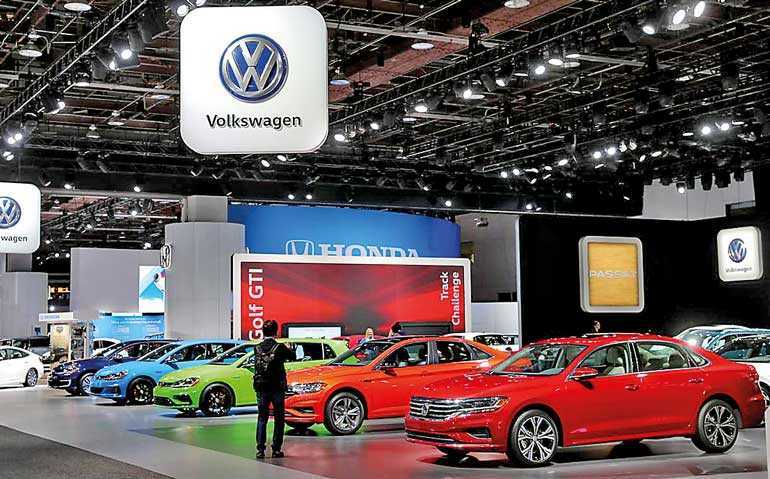 TOKYO (Reuters): Volkswagen Group has held on to its position as the world’s top-selling automaker for the fifth year in a row, although the German group was edged out again by the Renault-Nissan-Mitsubishi alliance in the light-duty vehicles segment. Nissan said on Wednesday it sold 5.65 million vehicles last year, down 2.8% on the year. Mitsubishi reported an 18% rise in sales to 1.22 million units while Renault sold 3.88 million units, up 3.2% on the year. Volkswagen’s deliveries rose 0.9% to a record 10.83 million last year, including its MAN and Scania heavy trucks, the German company said earlier this month. Excluding heavy trucks, it sold 10.6 million units.